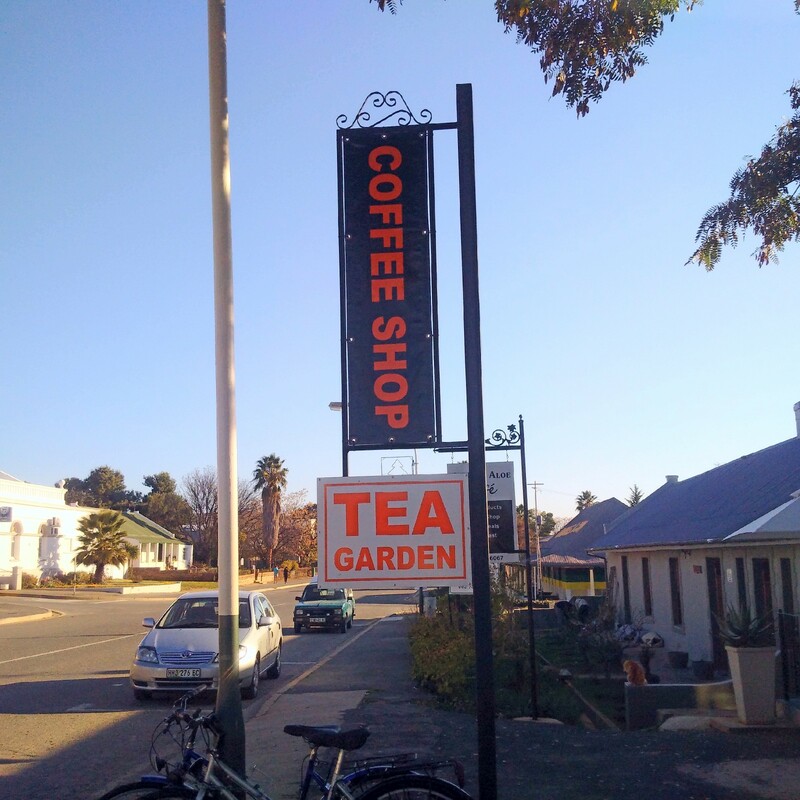 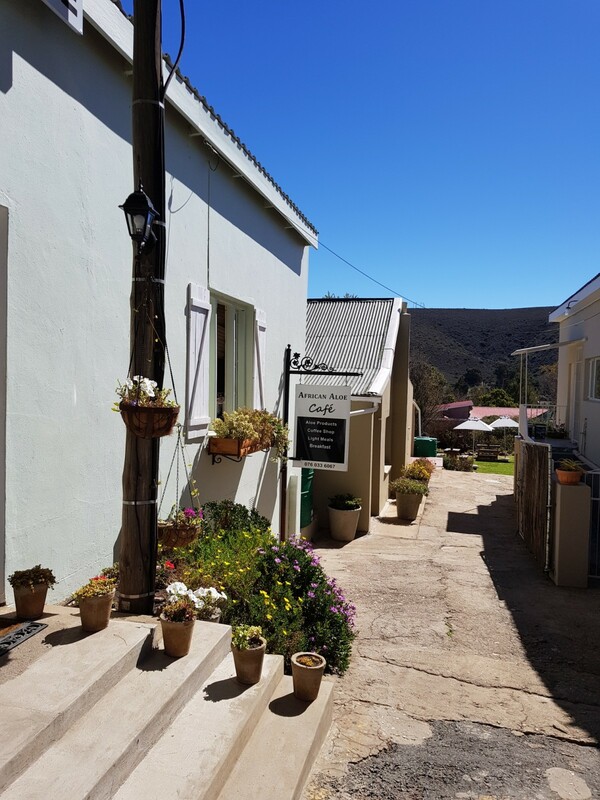 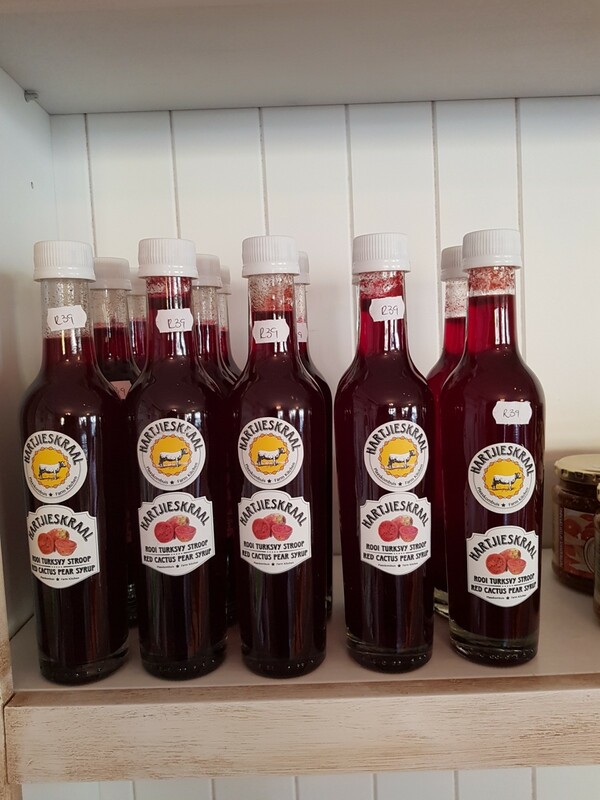 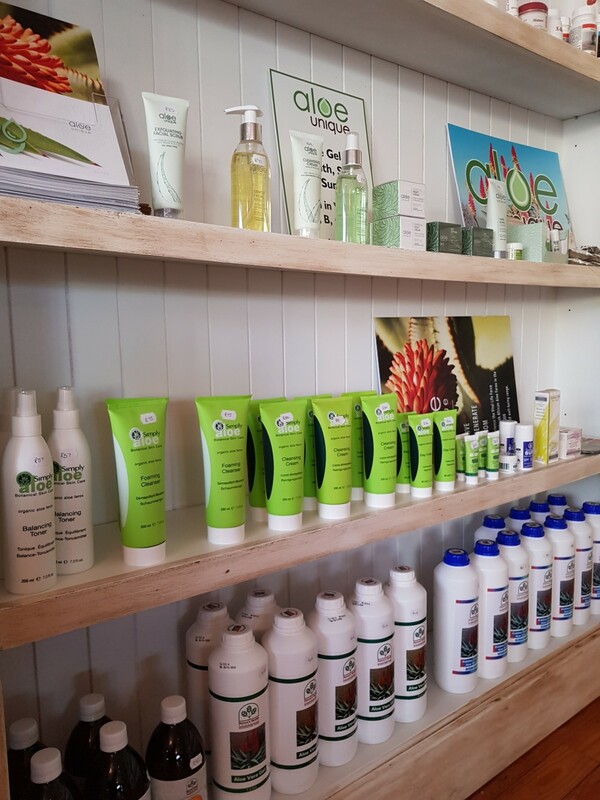 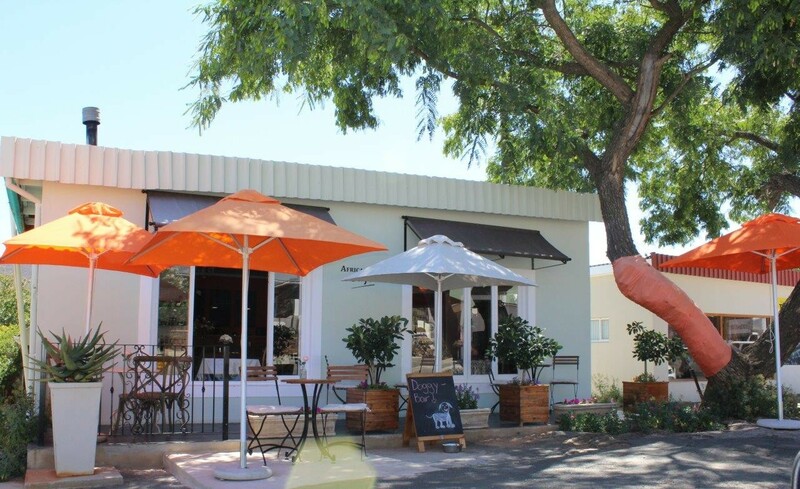 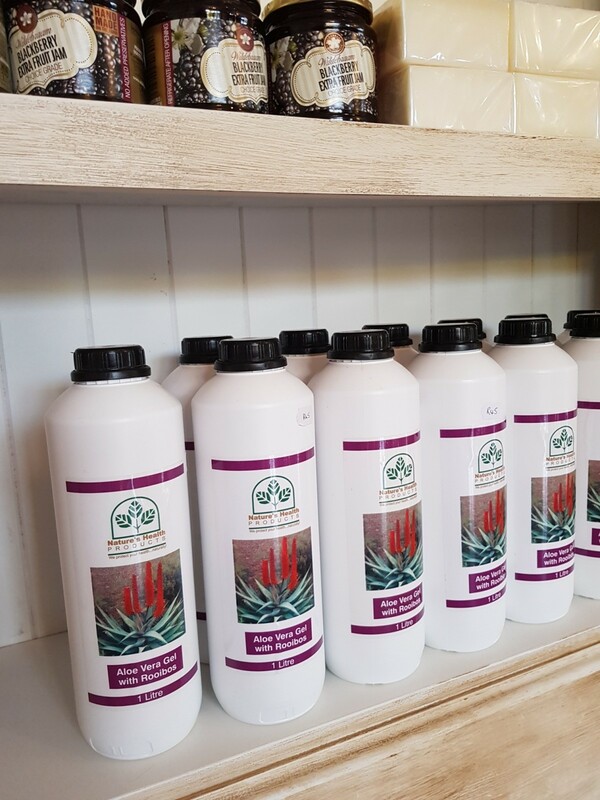 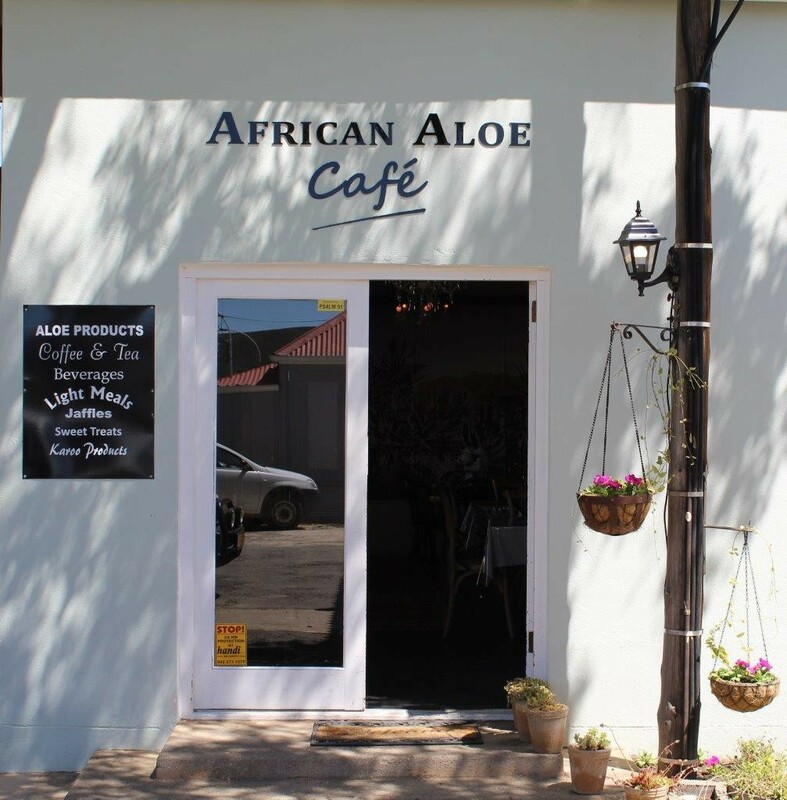 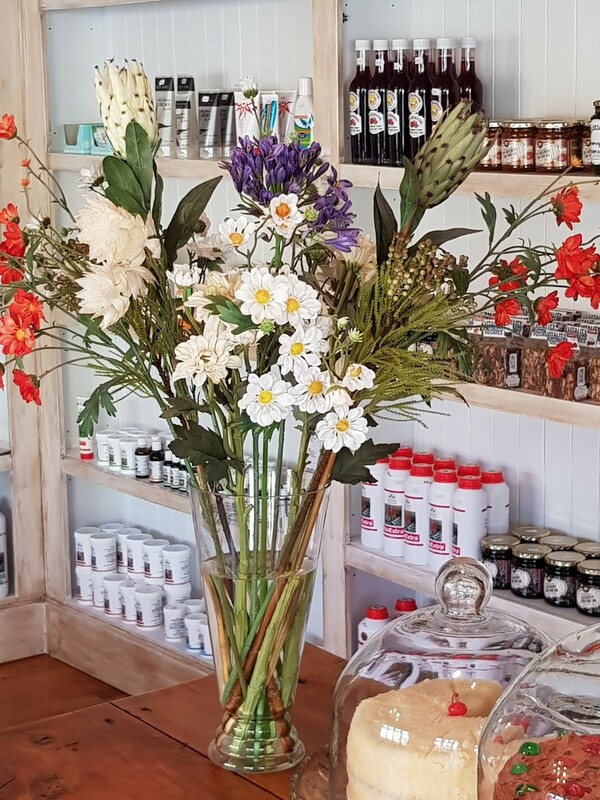 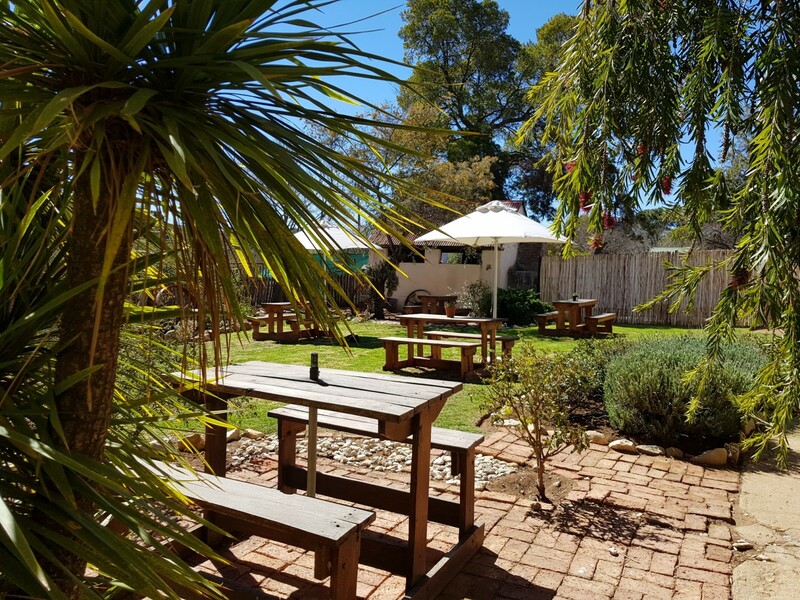 African Aloe Café is situated along the main road (look out for the orange umbrellas) and offers a wide selection of Aloe products and Karoo speciality products. 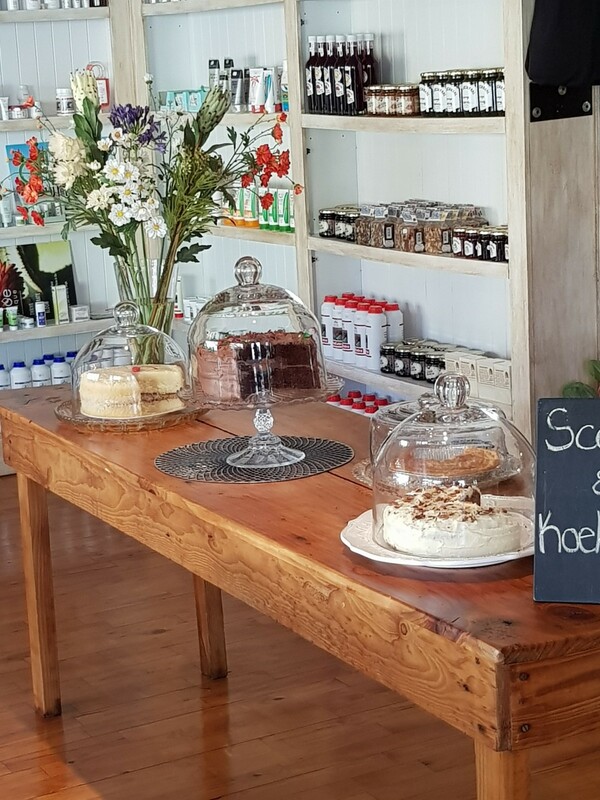 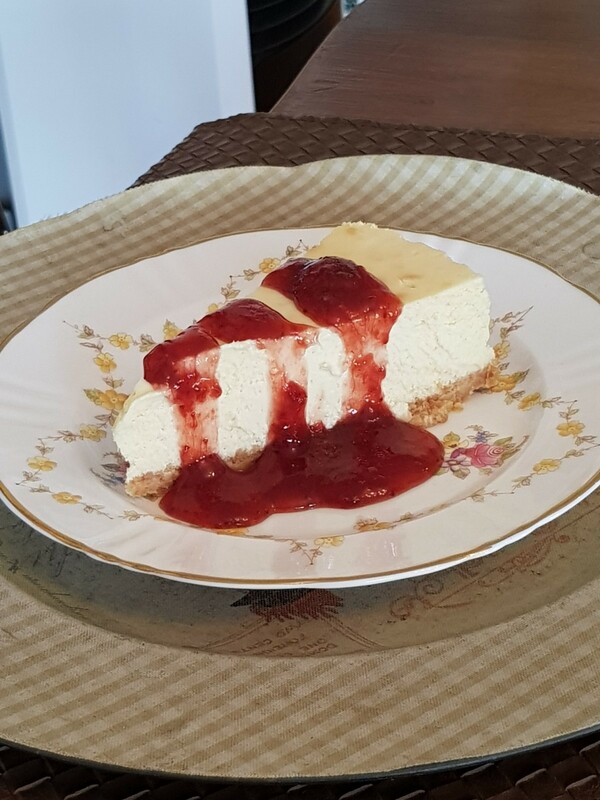 We also offer breakfast, light meals, delicious cakes and the best coffee. 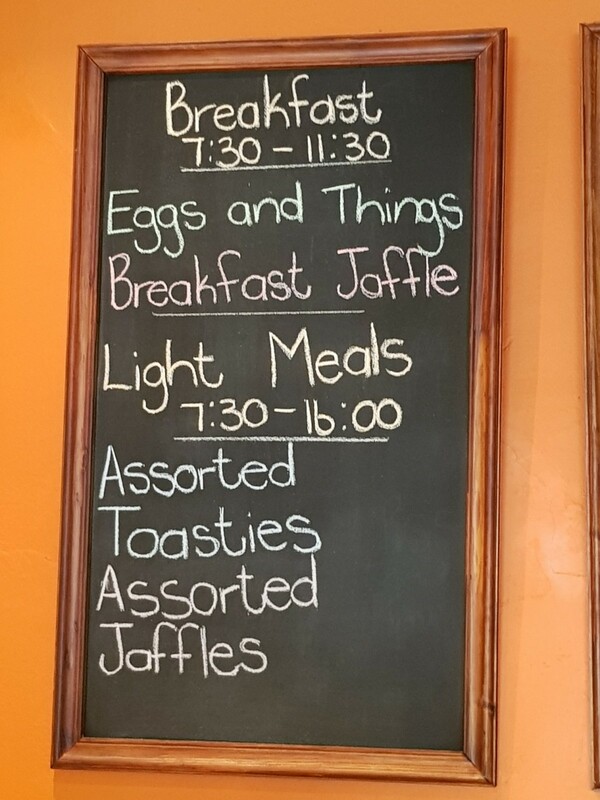 Our speciality is different kinds of jaffels. 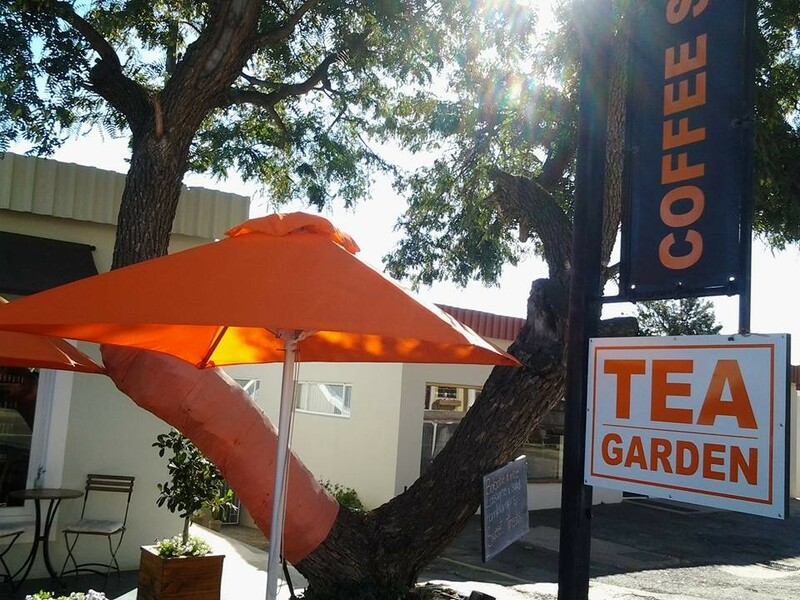 The coffee shop also has a tea garden and are pet friendly and child friendly. 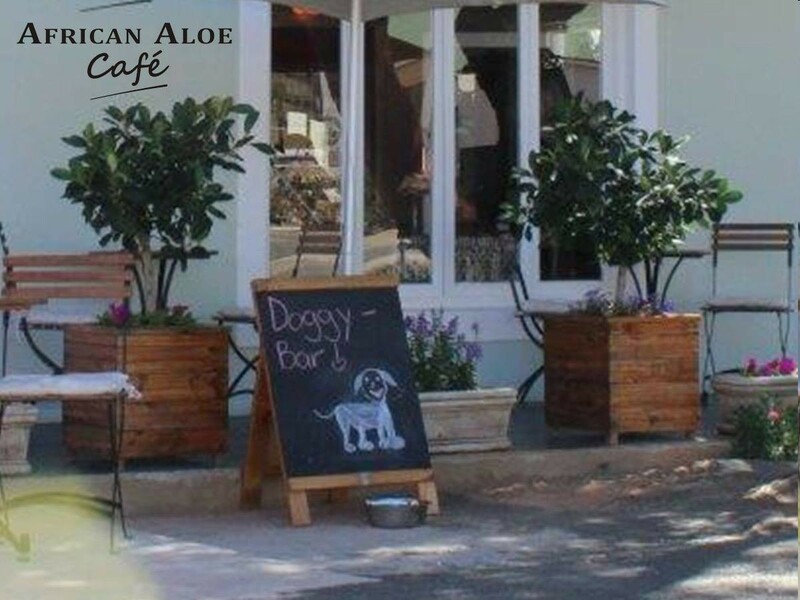 Take a break from your long journey and come and spoil yourself.